Most women have had their first appointment by (or during) the eighth week. Some physicians do not see women until they are more than 10 weeks along, though most will at least have a "paperwork" appointment to take a medical history and to obtain blood work by this point in the pregnancy. The baby continues to develop at a rapid pace, with the knee joint and webbed fingers and toes making their debut. The "tail" has nearly disappeared as the baby has grown, and the neural network of the brain is forming very quickly. The baby is approximately 0.6" long, or the size of a raspberry. 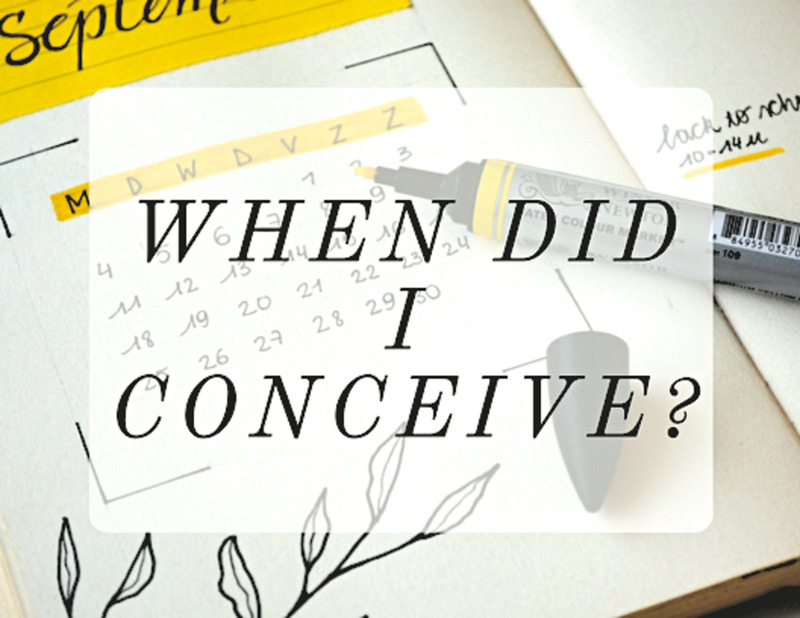 Pregnancy symptoms are still very prominent at this week, but take heart! 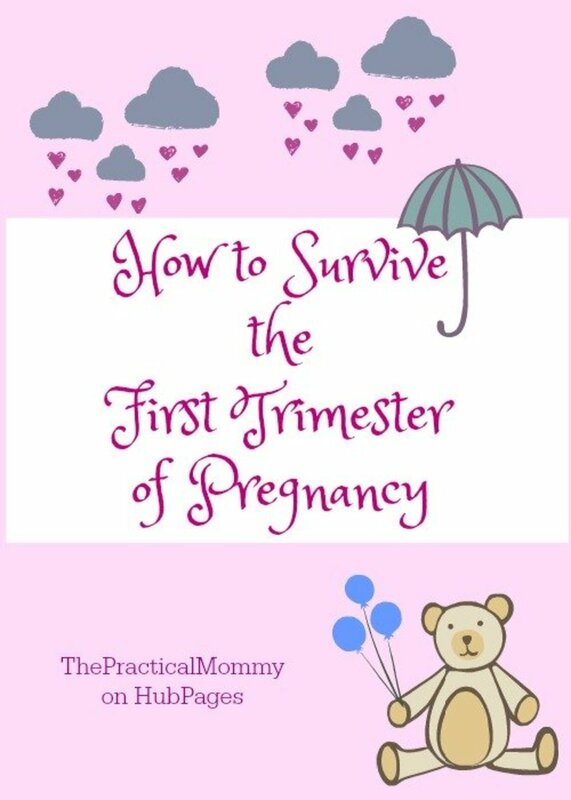 The second trimester is only a month away! 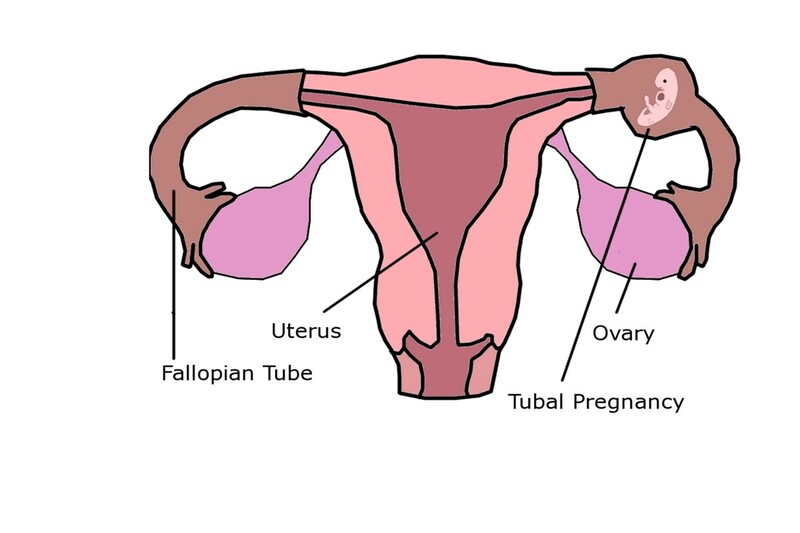 All of the symptoms of pregnancy are at their peak during week 8. Morning sickness, if present, can be present throughout the entire day. Some women merely feel nauseous, while others vomit. With a heightened sense of smell, even the scent of the workplace lunchroom can send many pregnant women running for a bucket (or toilet). Heartburn often plagues pregnant women - it often begins in early pregnancy and may not let up until the baby is born. Progesterone, the same hormone that causes constipation, also causes acid reflux. This hormone relaxes the smooth muscle lining of the entire gastrointestinal tract, including the sphincter that separates the esophagus from the stomach. When acid washes up the esophagus, the searing pain known as "heartburn" occurs. Avoid carbonated drinks, citrus, and tomato-based products if heartburn is a problem. Cured meats, chocolate, and coffee are also contributors to acid reflux. Avoid snacking before going to sleep at night, and try to elevate your head by approximately 30° with a large pillow. Sleeping while slightly inclined may help reduce the amount of acid that washes up during the night. 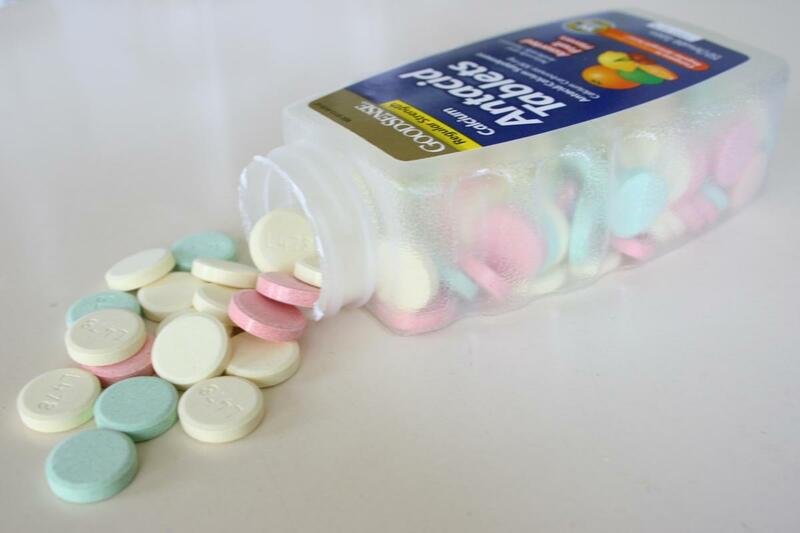 Some antacids are safe in pregnancy (tablets made from calcium), but others are not safe and contain aluminum or salicylic acid (aspirin). Ask your obstetrician for recommendations for safe heartburn relief if this symptom is particularly troublesome! Breast enlargement starts to occur at this stage of pregnancy, and some women will find they go up an entire bra size. The soreness that accompanies this change is generally not welcome - find a good support bra or maternity bra. It is well worth the expense! Weird dreams may also occur during pregnancy. Extremely vivid colors and unusual situations may present themselves during the nighttime hours. These strange dreams (and nightmares) may continue throughout the rest of the pregnancy. 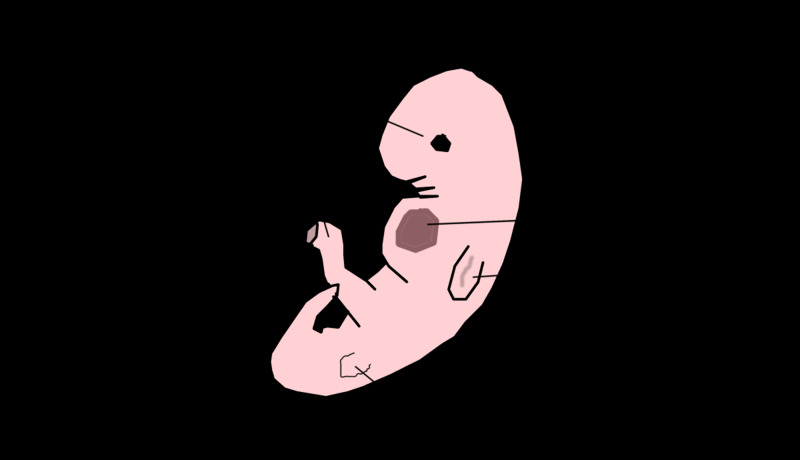 The size of a kidney or lima bean, the baby is over half an inch long and develops many organ systems this week. 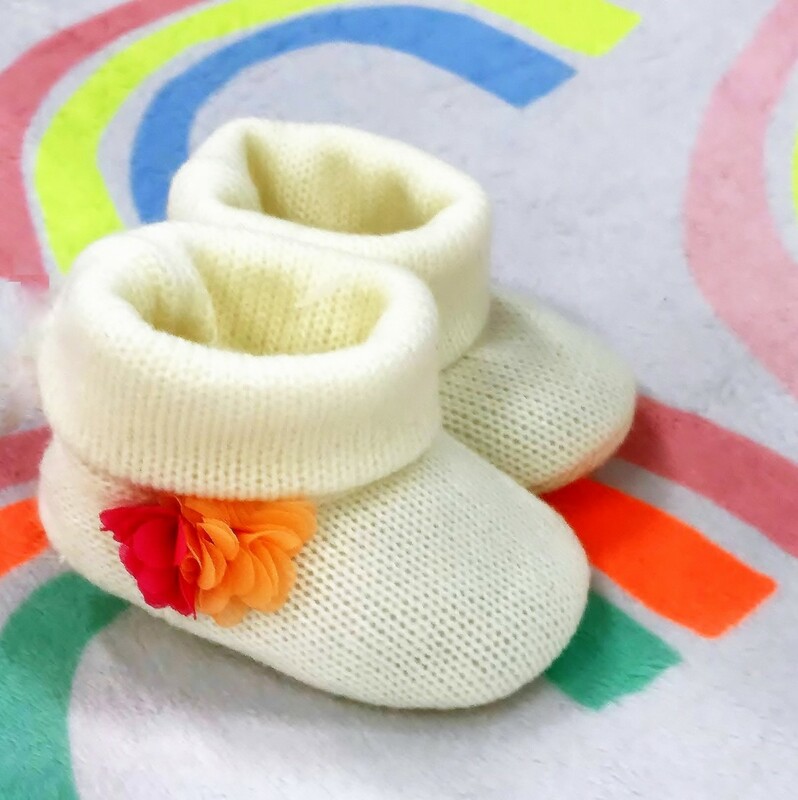 While the baby's gender has already been genetically determined, ultrasound examination cannot reveal whether the baby is a boy or a girl at this stage. The baby's trachea is extending toward the lungs, and the arms and legs grow longer. When seen on ultrasound, small hands and feet may be seen waving - the fingers and toes are still webbed, but they are there! 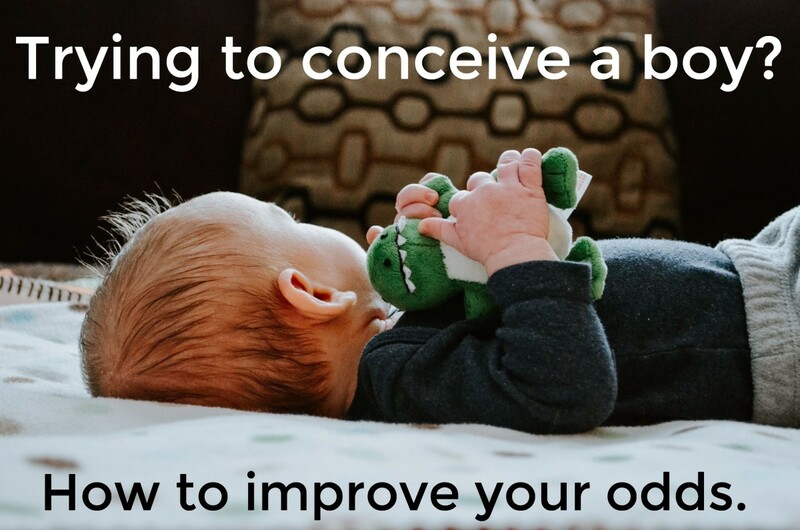 The baby is quite active, but don't expect to feel the movement yet. The baby is still too small to be felt through the uterine wall. The baby's eyelids continue to grow and nearly cover the eyes, while the nose begins to take shape. Teeth are forming under those baby gums at this stage in the pregnancy, though you won't see a sign of them until baby is about six months old! Many women receive a first ultrasound scan between 6-8 weeks of pregnancy. This scan allows doctors to accurately date the pregnancy, verify fetal heart tones, and determine if the pregnancy appears healthy. The ultrasound also allows doctors to determine how many embryos are present in the womb! For the vast majority of pregnancies, only one baby is present. For others, two (or more) gestational sacs may be visualized. 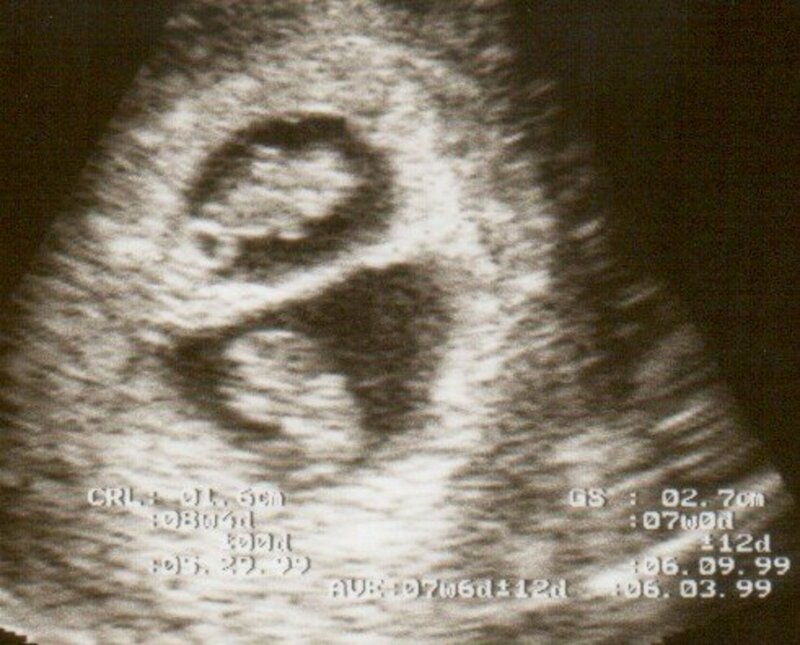 If twins are seen on ultrasound, expect more frequent monitoring. Doctors are able to determine if the twins are fraternal(arising from two separate eggs) or identical, arising from one egg that split after fertilization. Older moms are more likely to have multiples (35 years of age or older). Taller and heavier women are more likely to bear twins. Women who have several other children are more likely to conceive twins. The use of Clomid or other drugs that assist ovulation increase the likelihood of multiples. In Vitro Fertilization (IVF) increases the chance for twins. The current rate of twinning for fraternal twins is 1/32 in the United States. This rate has increased substantially since the 1980s, in large part to fertility treatments. The rate for identical twins has remained the same over time: 1/250 births result in identical twins. Did you have the first trimester screen? No, it wasn't offered to me during my pregnancy. No, I declined to have the screening test. Yes, and the test was worth it. Yes, and I wish I hadn't done it. Many expectant mothers are offered the opportunity to have testing known as the "first trimester screen" performed in early pregnancy. This screening method combines a blood test with an ultrasound scan. The ultrasound is performed at 11-13 weeks gestational age and measures the thickness of the embryo's neck - the nuchal translucency (NT). A thicker nuchal translucency is associated with a higher rate of chromosomal problems or cardiac abnormalities. The ultrasound screen is not diagnostic, but simply allows a mother to pursue more testing for those in the higher risk categories. The blood work is often performed at the same time as the NT scan, but sometimes it is drawn at an earlier date. The blood test determines the amount of hCG and PAPP-A in the mother's blood. hCG is the pregnancy hormone, human chorionic gonadotropin, and PAPP-A is pregnancy associated plasma protein A. The levels of these hormones, in combination with the NT ultrasound scan and maternal risk factors (including maternal age) are calculated into a risk factor for the mother. The information can be useful for the decision to pursue further testing via amniocentesis or chorionic villus sampling. Like all screening tests, this test can have false positives and cause anxiety. The first trimester screen may be brought up at this appointment, and mothers may opt to have it performed (or opt out of the screening process, if desired). I wasn't able to see my boys until approximately 18 weeks of pregnancy, so I would definitely take the chance to see the little one earlier on in pregnancy! The nuchal screening used to be offered only to mothers of advanced maternal age or high-risk pregnancies, but it is now available to all mothers regardless of age or risk factor. I only wish the screening had been invented when I had my child. What a nice option for parents to enjoy. The joy of seeing your child for the first time inside the womb. A good post, once again.